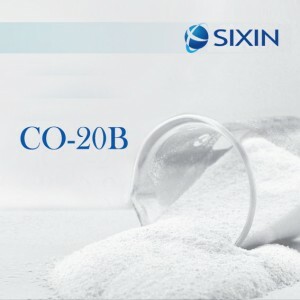 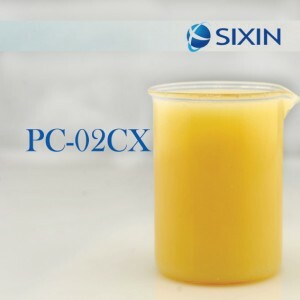 ●SIXIN® TEX-2C is composed of polysiloxane,silicone resin,silica, dispersing agent and stabilizing agent. 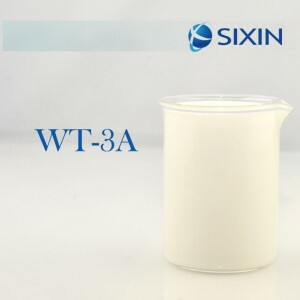 ●The use of various types of silicone active matter and silicone resin make the product high efficient antifoam and foam-suppressing performance. 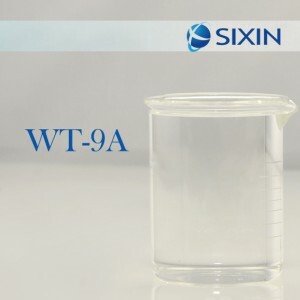 ●Have good compatibility with application system(acrylic size, metal working fluid, cleaning agent and water reducer etc) .